Remodeled Lake Arbor Home Backing to Discovery Trail. Newer Roof, Windows, Furnace, AC, Light Fixtures and Paint. Multiple Entertaining and Relaxation Spaces with Large Living, Family and Dining Rooms. Open Kitchen Boasting Stainless Appliances, Cork Flooring, Maple Cabinetry and Eating Area. Bamboo Flooring Throughout Main. Desired Upper Level Layout with 3 Beds and 2 Full Baths. Master Retreat Featuring En Suite Bath and Dual Closets. Expansive 375 Sq Ft Deck Overlooking 8,272 Sq Ft Lot. Fully Finished Basement Offering Spacious Rec Room, Wet Bar, Bedroom with Legal Egress, Art Room/Exercise Space and Ample Storage. 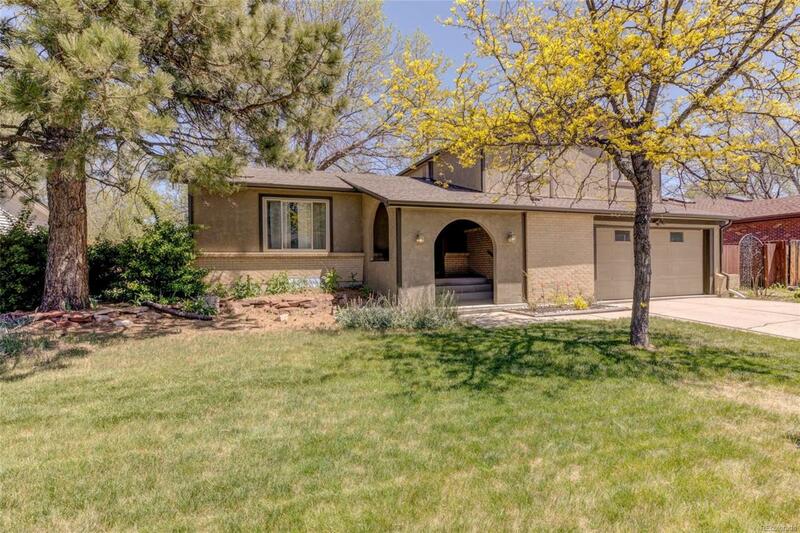 Serene Backyard with Large Covered Patio, Mature Trees, Privacy Fence and Direct Access to Trail Leading to the Lake. Walking Distance to Lake Arbor, Golf Course, Schools and Parks.Minutes from a Myriad of Dining, Retail and Entertainment Establishments.